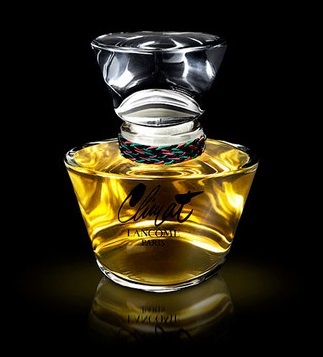 As all popular and desirable fragrances, CLIMAT also have many and different duplicates. Here I want to show you the both of its best duplicates. 2. 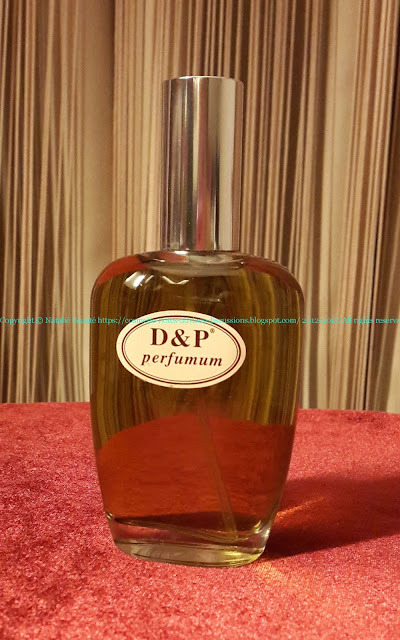 D & P - C14 (Turkey) - resembling with the 2-nd Generation of CLIMAT ('80s - Netherland generation, as I call it). More details from my research, about CLIMAT, you can read in my article. These are the best, the closest ever replicas. Which one you choice, you will be satisfied - they really cover all the "requirements" as characteristics, closest to the original Climat - the mentioned above versions. 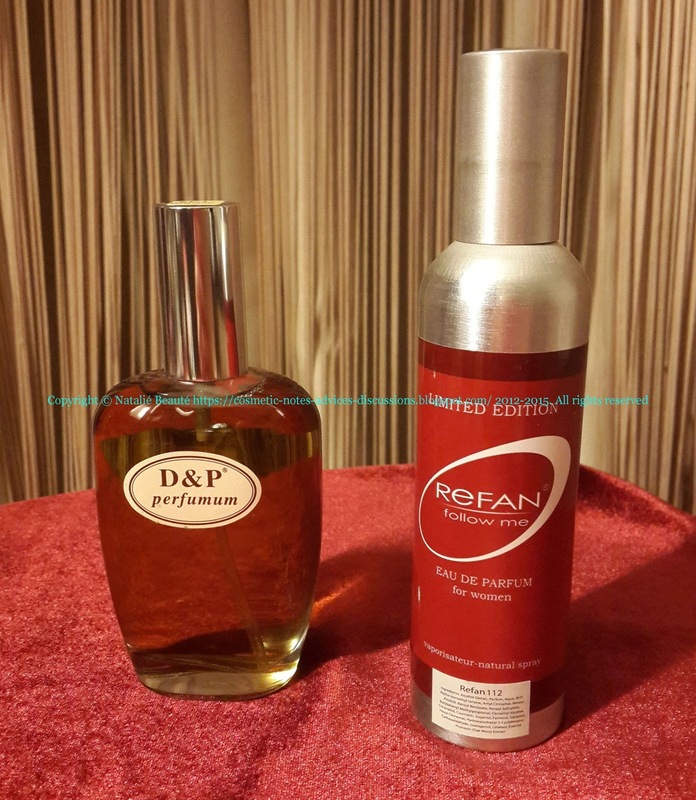 REFAN 112 - aldehydic, powerful civet note, flowers in the most feminine composition, capturing, powerful, magnetic, powdery, musky, strong and the same time sensual, alluring Climat! 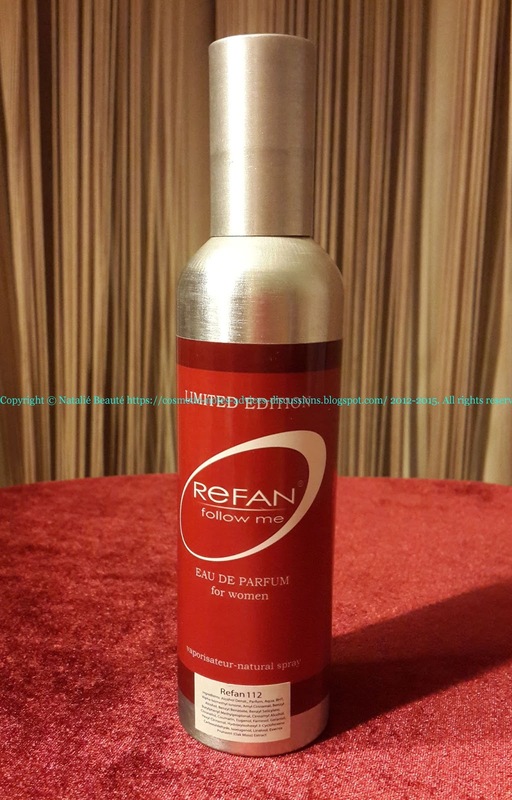 Long lasting, fills a room! Extremely feminine and beautiful! The closest and the best version ever! D & P C14 - dark green color, slim, elegant, delicate veil weak Civets note, definitely floral, more floral-watery character, slightly musky, almost no powdery note. Long lasting. Fills a room. 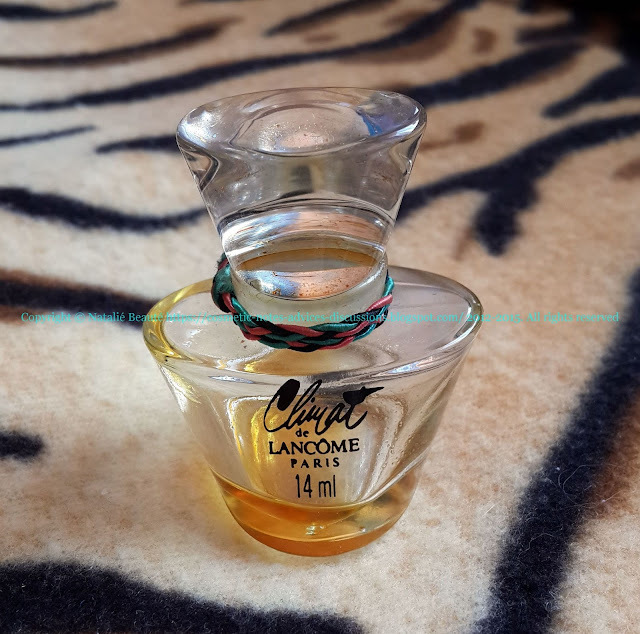 CLIMAT - it's eternal classics, it's the eternal classical definition of the femininity! 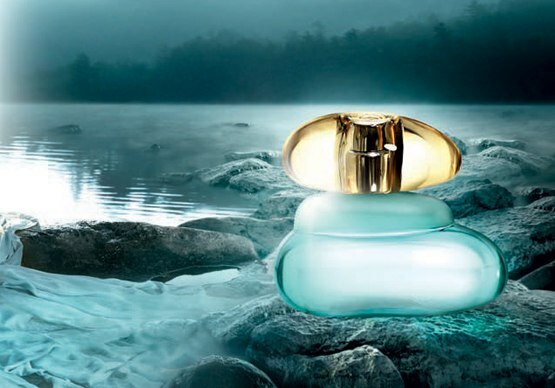 The most desirable and enigmatic perfume! All of its unique qualities are making it one of the most duplicated fragrances of all the time, like CHANEL 5 - another collos of the Perfumery Art. Which one of those two versions you'll prefer, you won't be disappointed. Just keep in mind the differences.